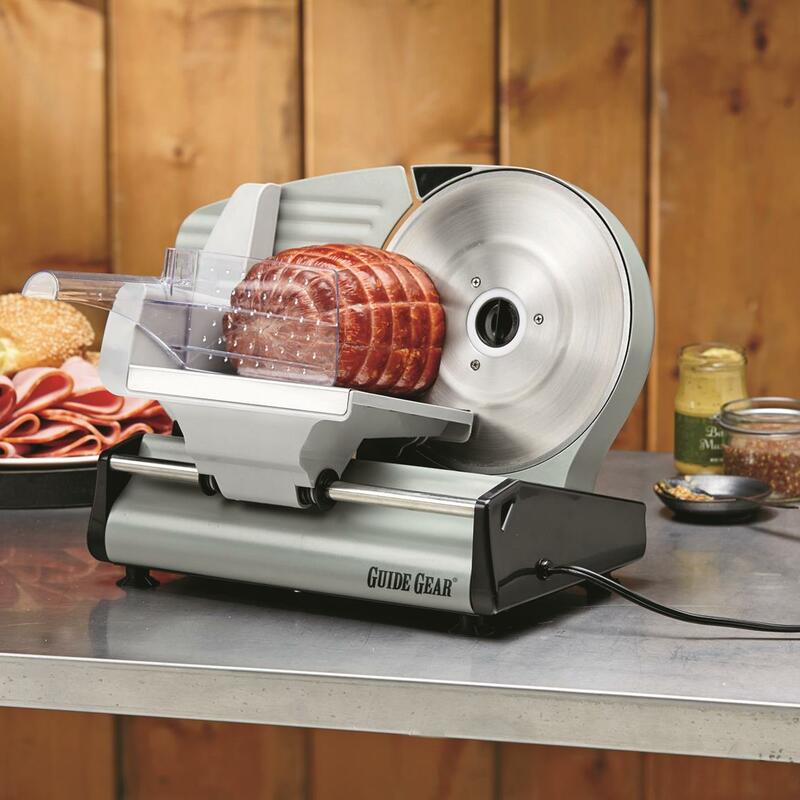 No matter how you slice it, you can create deli-style presentations right at home with this Guide Gear® 180W Electric Stainless Steel Food Slicer. 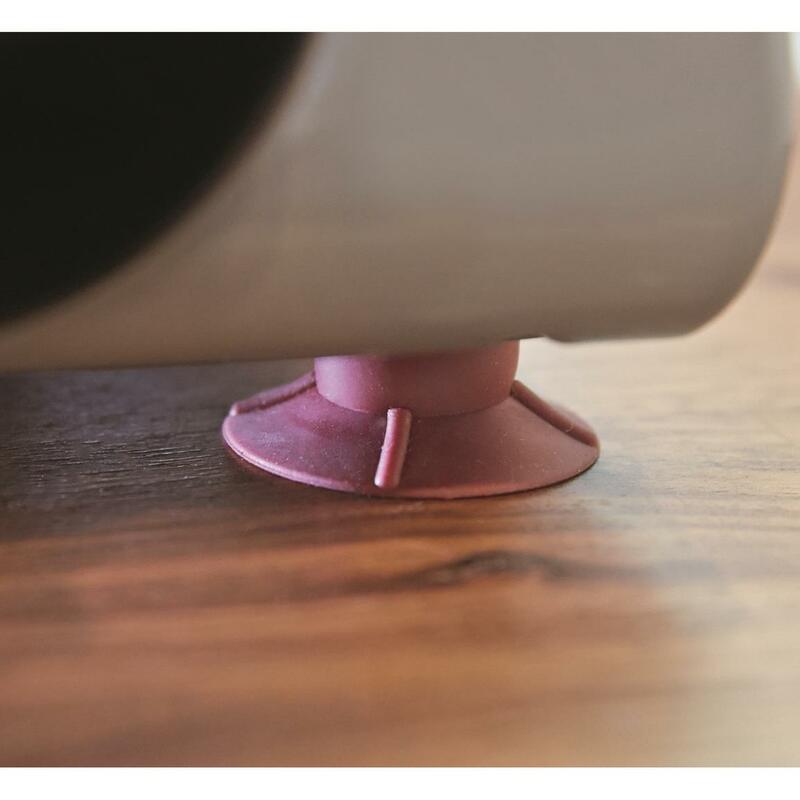 Adjustable thickness control lets you dial in the desired size of your slice...from paper-thin to extra-thick and juicy. 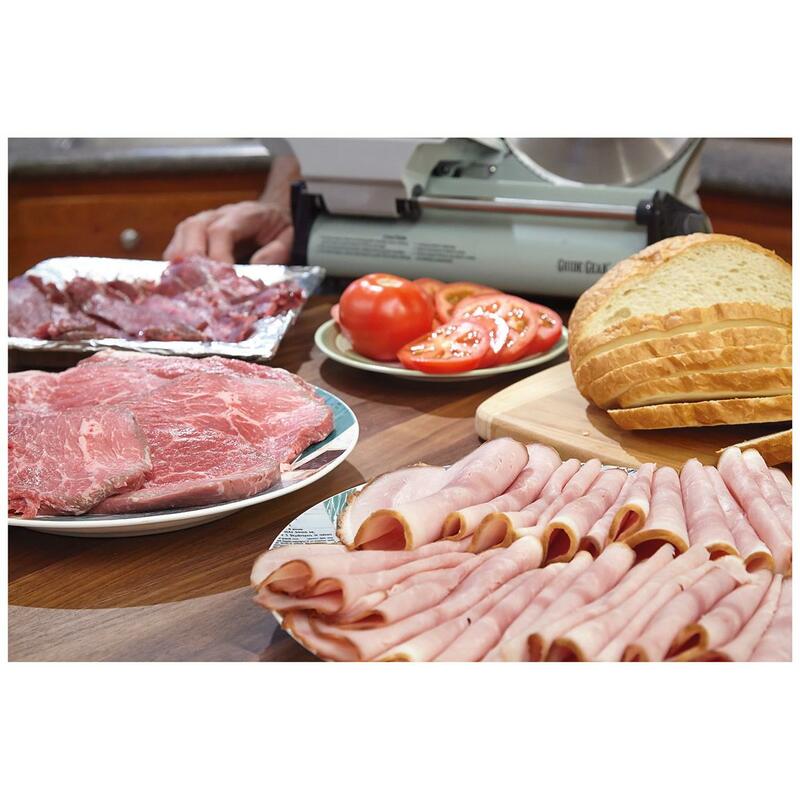 Quickly and easily cuts meats, cheeses, vegetables…even bread! 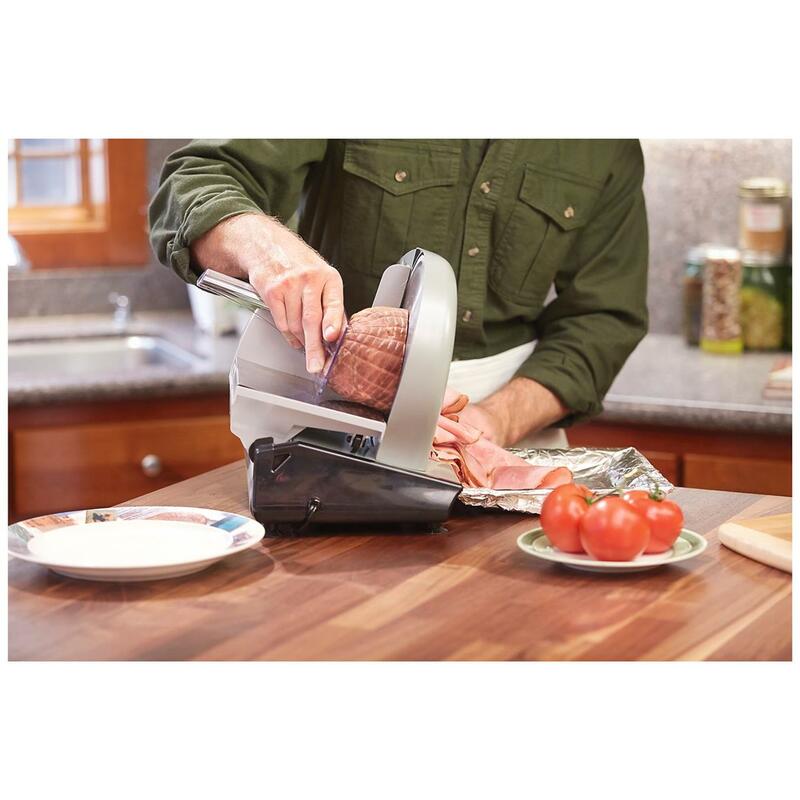 Great for making sandwiches, deli trays and getting the most out of a roast, brisket or ham. 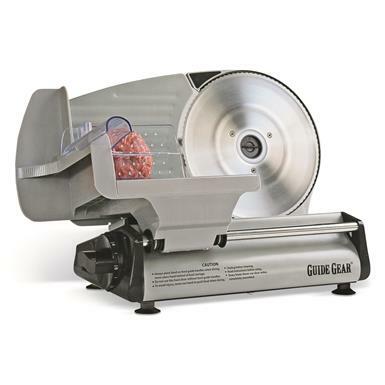 Thickness Range: Up to 9/16"
Dimensions: 12" x 17" x 9.5"h.
Guide Gear 8.7 Electric Meat Slicer is rated 4.0 out of 5 by 54. 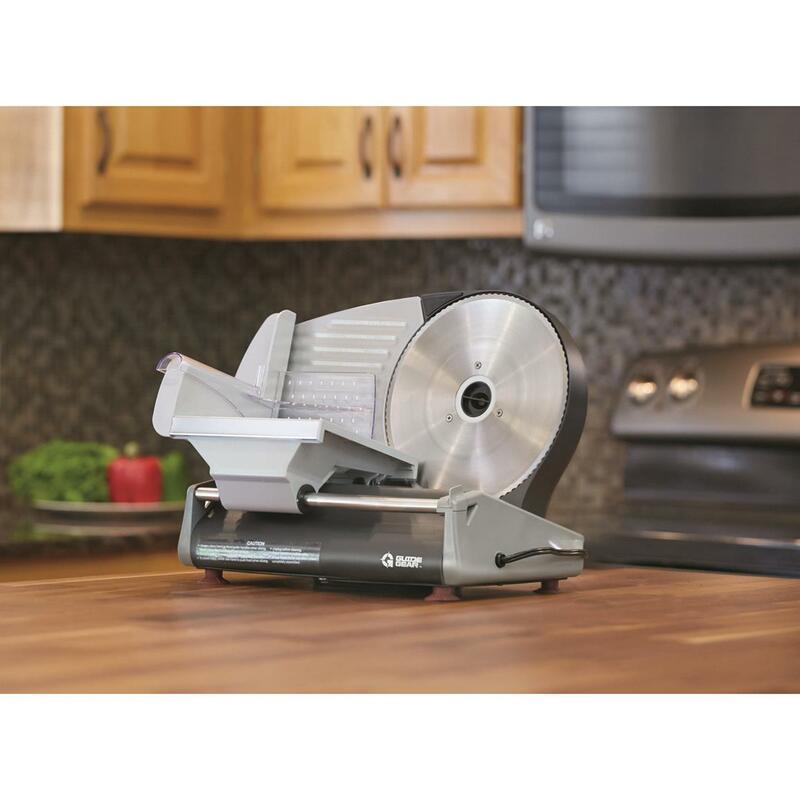 Rated 4 out of 5 by Chuck from Nice home slicer This is definitely not commercial grade but works fine for light home use. Easy to clean & use. Rated 5 out of 5 by JB III from EXCELLENT PRODUCT!!! 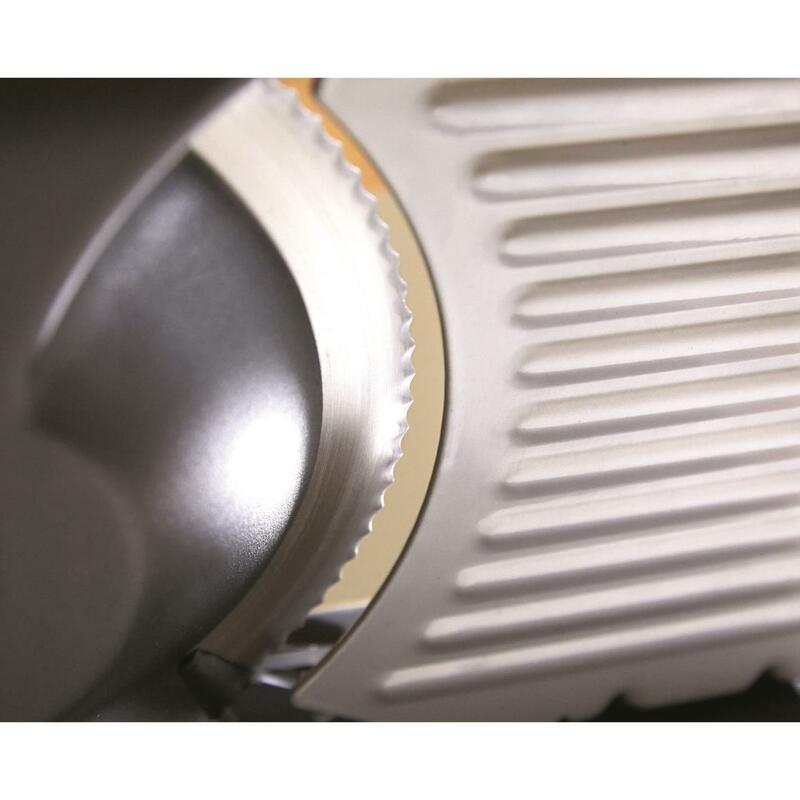 If you're expecting the performance of an industrial type slicer, this one's not for you. 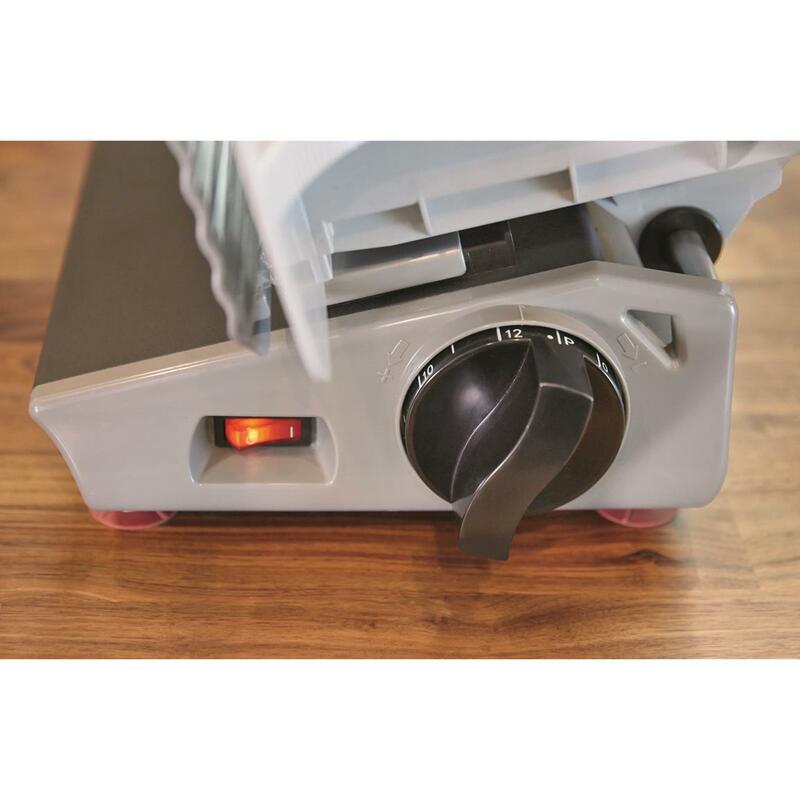 But, if you're looking for a good consumer grade slicer, this one's perfect. I've sliced meats and cheeses with no problem whatsoever. Clean-up is easy. Highly recommended. Rated 5 out of 5 by Captainkimbo from Easy to Clean! I wanted a slicer for long time, but will not use it much. This was perfect. 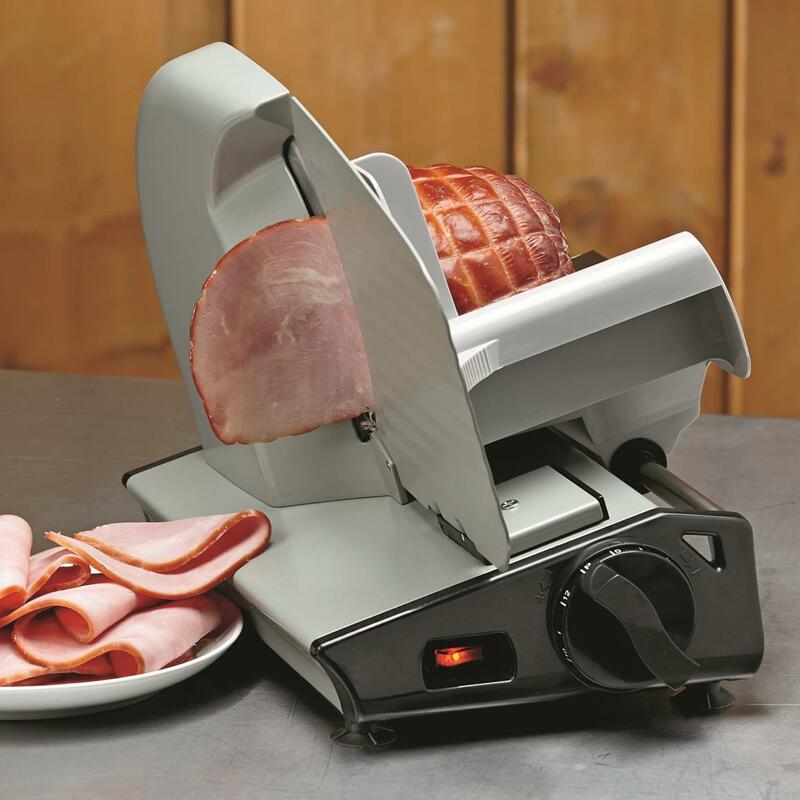 used only once so far, easy to operate, cut ham easily as well as some Habanero brick cheese. Perfect for me. Rated 5 out of 5 by Nanabug04 from Good looking slicer This looks like a very nice slicer....it is a Christmas Gift for my father-in-law so therefore I haven't seen it in use yet but it seems exactly as described. 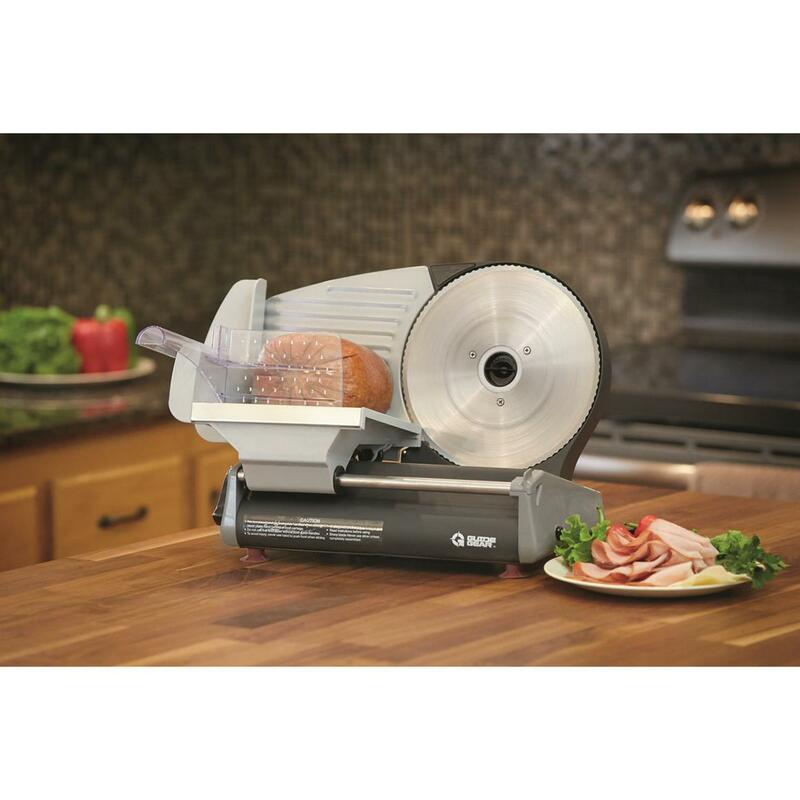 Rated 4 out of 5 by Deerslayer3006 from Great price Used this to slice venison for jerky. 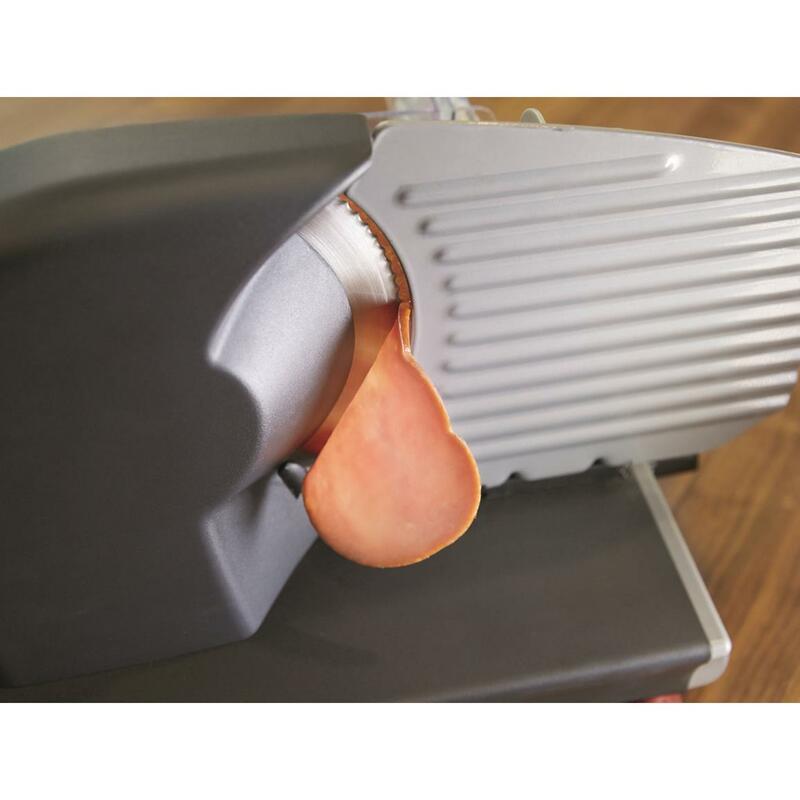 Able to cut thin slices fast, and the blade has a quick-turn wheel for easy removal and cleaning. Works good for light slicing. Transform wild game from tough to tender to jerky.